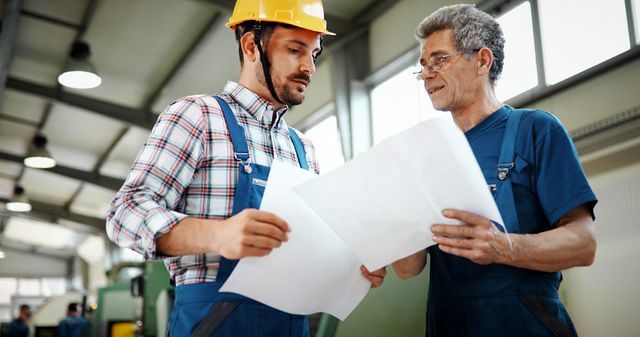 Another country and another sector, this time Canada and fabrications, raising the need to consider succession planning. As the baby boomer family business owners approach retirement, plans for the future should be well and truly in place - personally, professionally, for the family and the next generation and above all the business and the stakeholders in it! Canada’s fabricating industry comprises many first- or second-generation family shops that have succeeded thanks to the skills and entrepreneurial spirit of their founders. But what happens when that founder decides that it’s time to step away from the business? Succession planning is an important issue for any company. But planning for the future in a family-run business is particularly challenging for many reasons. One of those reasons is simply that the nature of the business changes as it passes from a founder to those who succeed that person.